Still sharing Good Food to the people, ScienZe is now looking to follow-up his new album with a proper Kind Of Dessert. 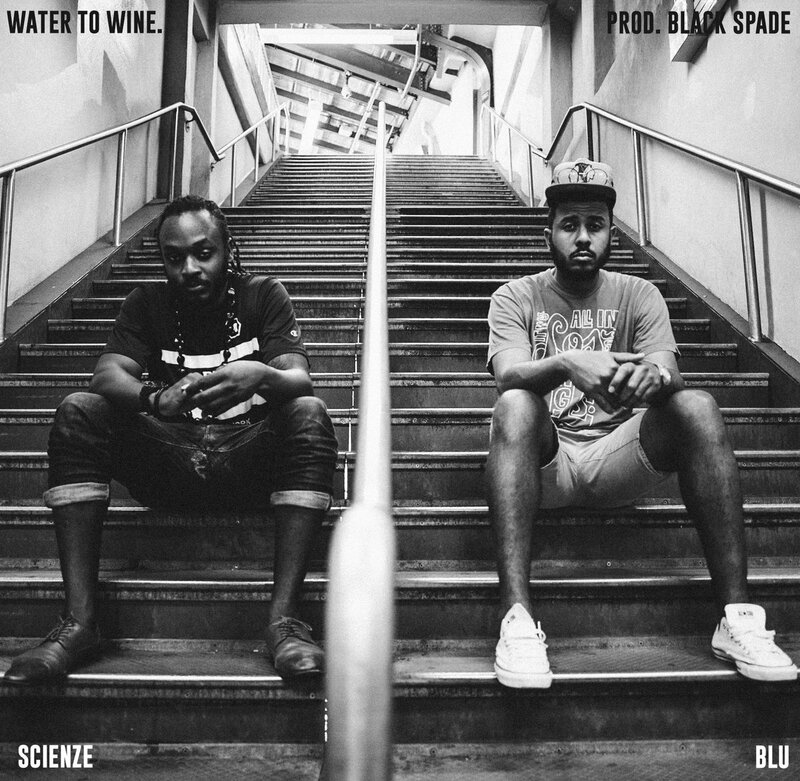 Check it out below and be on the lookout for ScienZe’s EP. Peace to Hailey Niswanger for the saxophone work.